This Medicine Buddha Day Puja is dedicated to the health and wellbeing of Mother Earth and all beings. 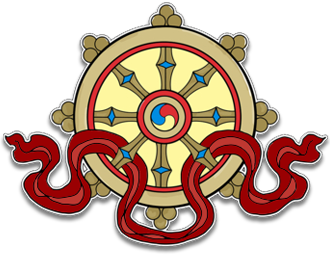 Please note: All our Dharma teachings are free of charge. By making donations you are practicing generosity that helps sustain the Centre. Thank you.